I just installed Virtual box a few days ago to run Windows inside Ubuntu. But after messing with group permission and upgrades, there was an error similar to the one below. 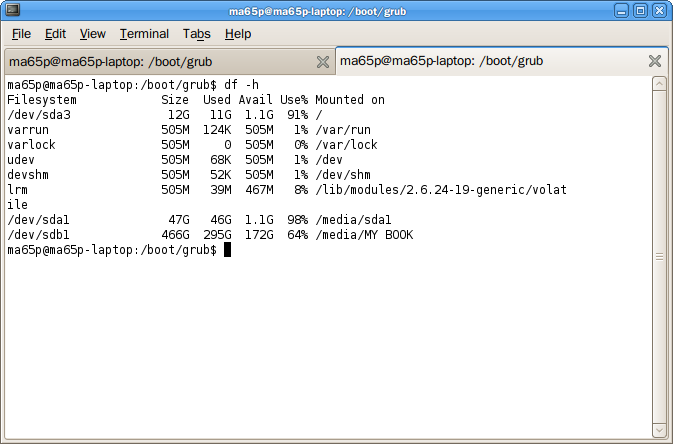 Could not load the settings file ‘/home/MyUsername/.VirtualBox/OpenSUSE 10.3.xml’ (VERR_OPEN_FAILED). Whatever it was, I kept getting it after multiple removals and reinstallations. Ubuntu forum did not have a solution, or at least not the one that worked for me. So, I decided to come up with a solution myself and it was incredibly simple. The goal is to remove the .xml file and then reinstall VirtualBox. 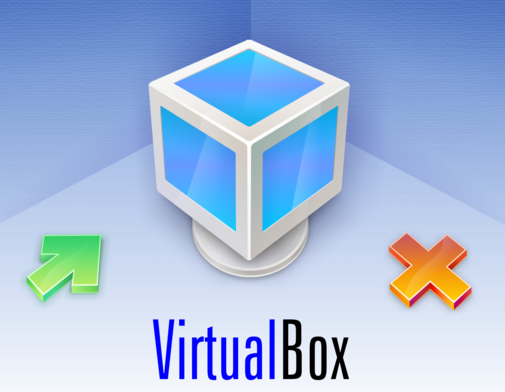 Search for “virtualbox” and uninstall all VirtualBox packages. On the menu bar, select View -> Show hidden files and folder. Delete the folder called “.VirtualBox“. This will erase the annoying .xml file. Reinstall VirtualBox like usual. For instruction on how to install, visit Ubuntu community. Worked like a charm. Try it out. Cheers.